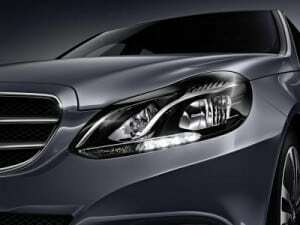 We are very proud to announce a new addition to our fleet which is the new 2014 model Mercedes E-Class. 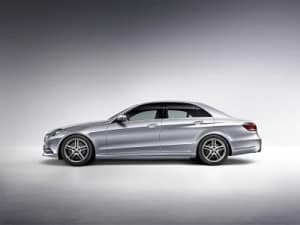 From the distinctive dual headlamps to the sculpted rear section, Mercedes-Benz passion and dedication is apparent in every detail of the E-Class Saloon. The ergonomic interior is just as eye-catching as the exterior, with exquisite materials stylishly applied throughout.